Nothing is better than when you walk through the front door and the fragrance of cinnamon or cookies welcomes you! We are always burning the wicks to make our house feel more like home. We keep candles in every bathroom, in the kitchen and of course our master bedroom, it's just part of the decor. 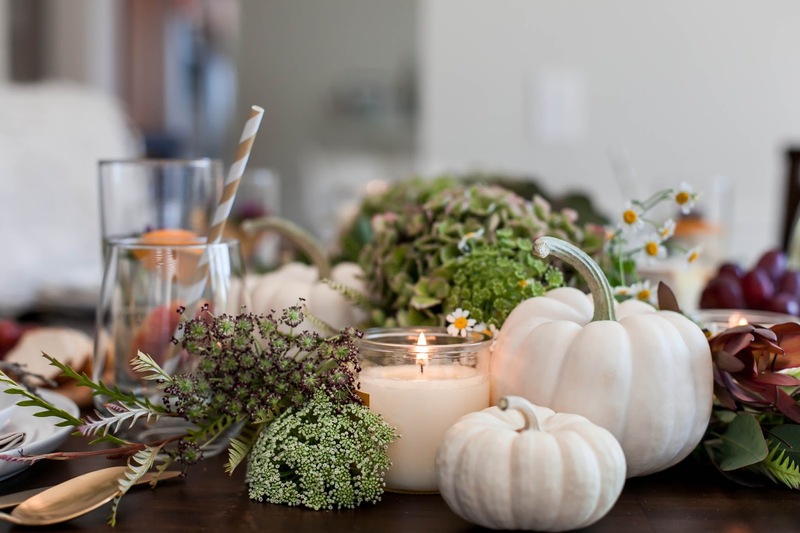 I love when guests come over and are invited with your favorite fragrance, I think that helps create memories and holidays are a perfect fit with candles, the fragrance of Fall or Christmas helps burn the memory in for years to come. 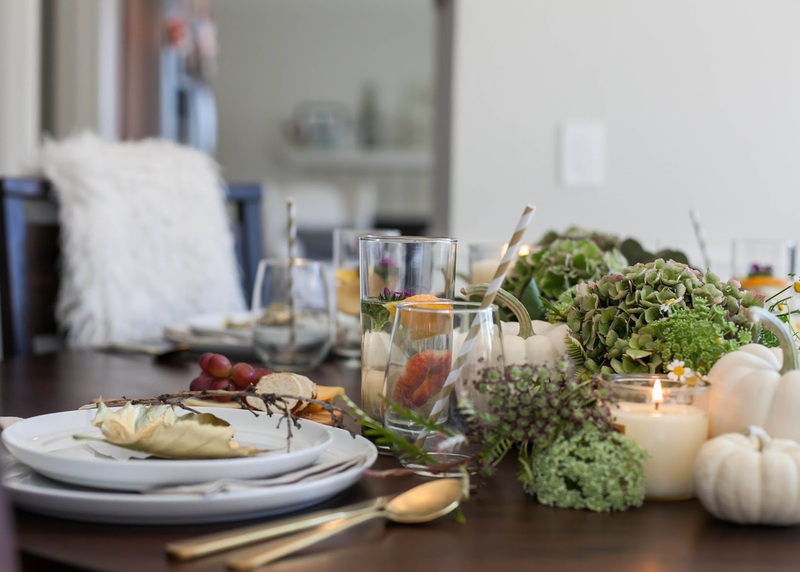 Holidays are a perfect fit with candles and with the upcoming holidays, party planning can be simple with these few steps. 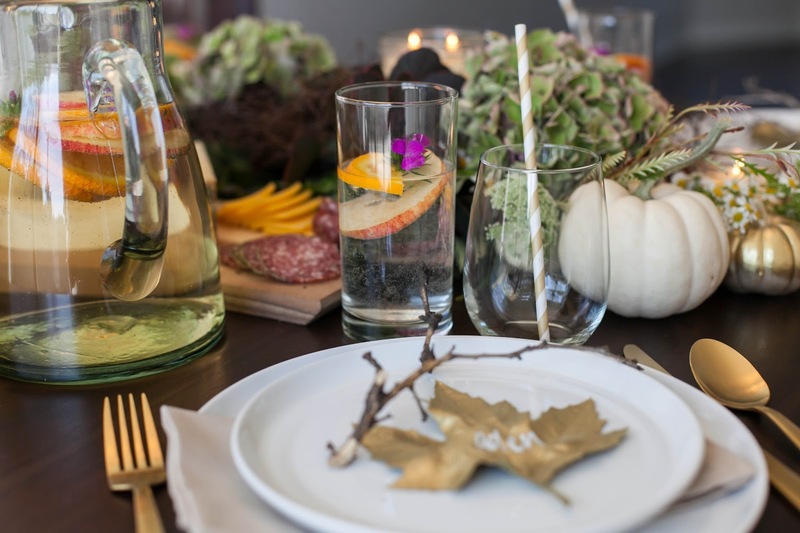 | a water glass and another glass at each setting for an alternate beverage. || a white plate: food always looks best on a white plate and especially for Fall, topped with a bowl if you’re serving soup! |||| a fork, a knife, and a spoon, though you need the spoon only if you’re serving soup. 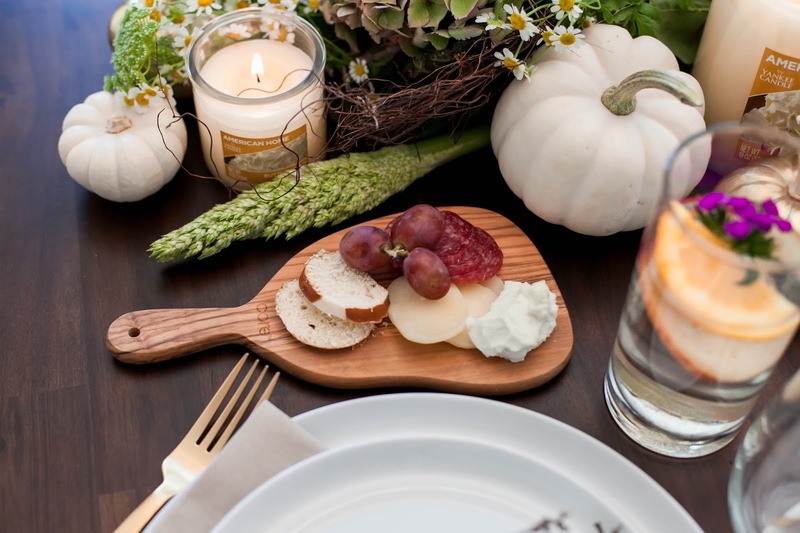 Too many forks and knives can be overwhelming and one of each is plenty and keeps the tablescape simple. 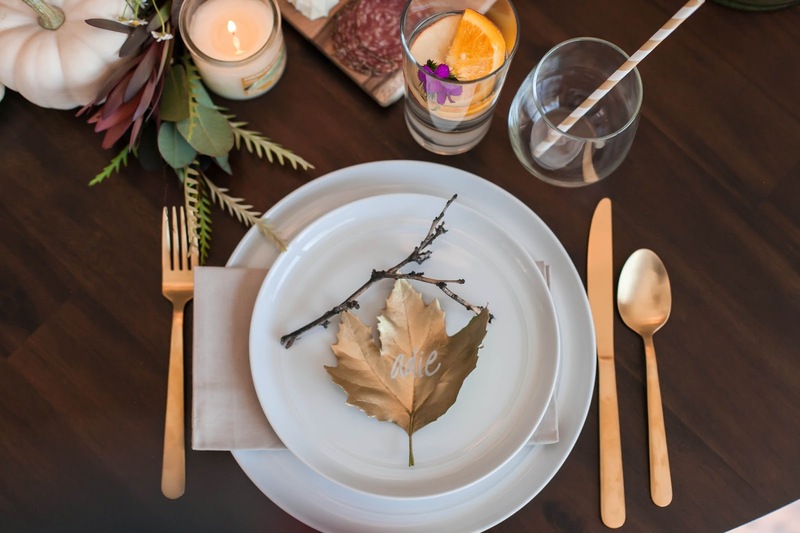 When you serve dessert, you can bring the dessert spoons or forks in a mason jar. 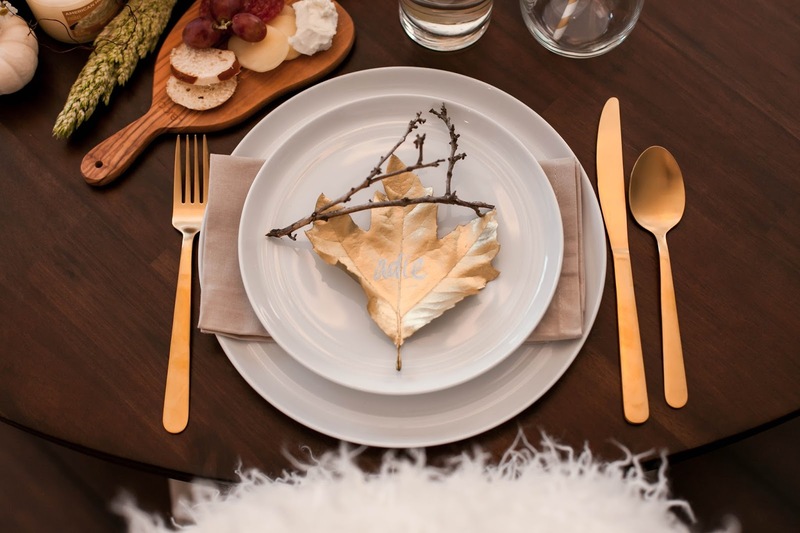 A final note on the table: I'm a big believer in place cards, they are so fun! You can have your little people help make them ahead of time, and then arrange them so that no one feels the pressure of figuring out where to sit (which is the worst). 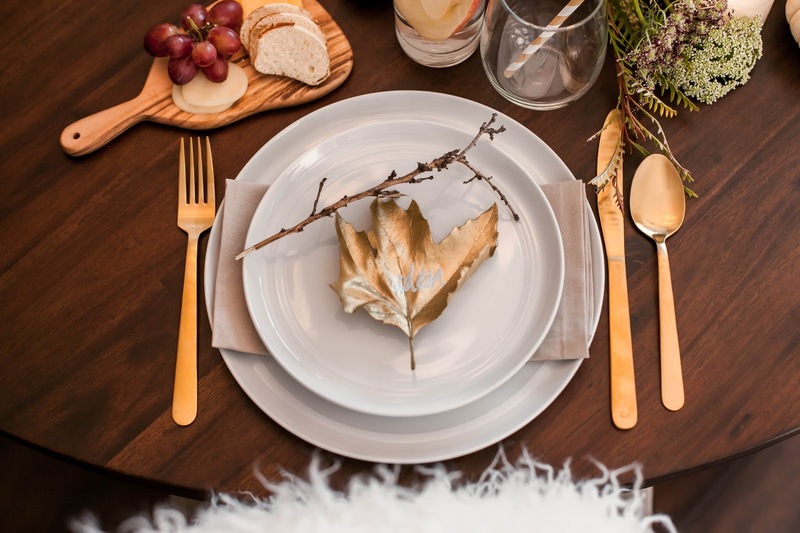 2 || Prepare everything in advance in order to create a festive atmosphere, you need to lead the charge in serving up that party spirit, but you can’t do that if you’re stuck in the kitchen the entire time. As the host, you need to ensure everyone is having a good time, including yourself. 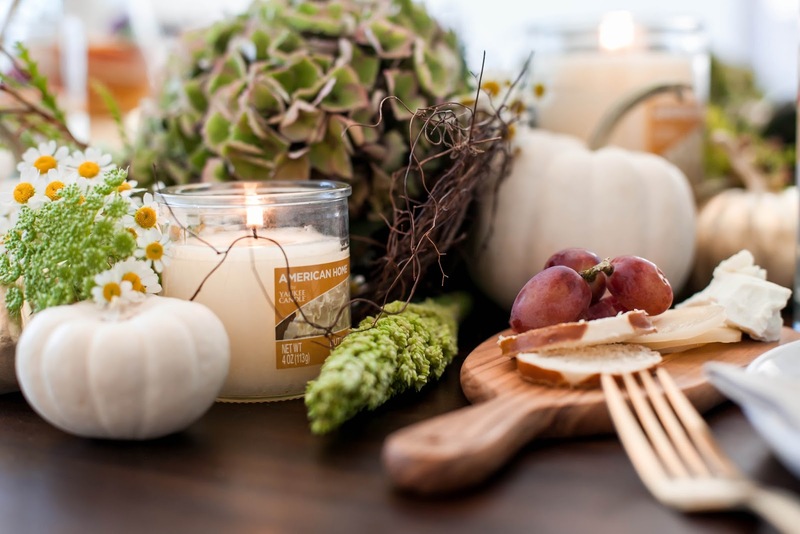 :) Now you can enjoy the convenience of Yankee Candle® brands and their favorite fragrance brand while shopping for all of your holiday staples at Walmart. 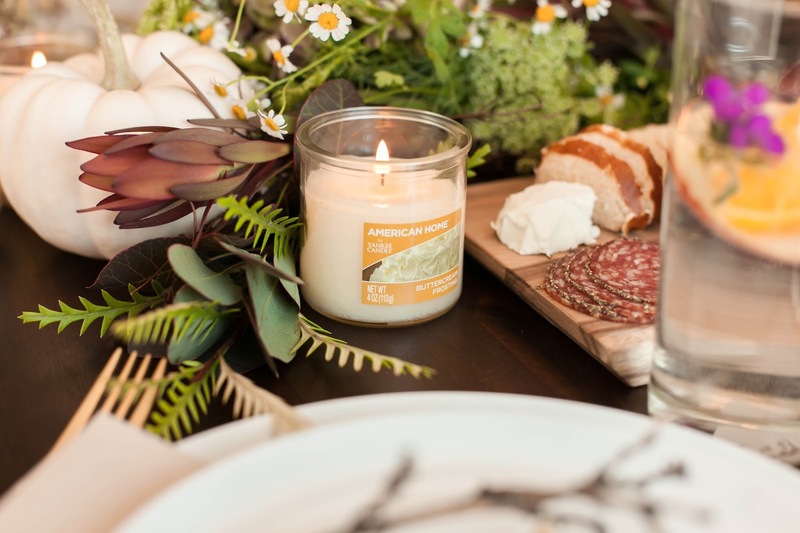 The American Home™ by Yankee Candle® brand collection offers timeless fragrances for dinner parties, gifts and creating memories. 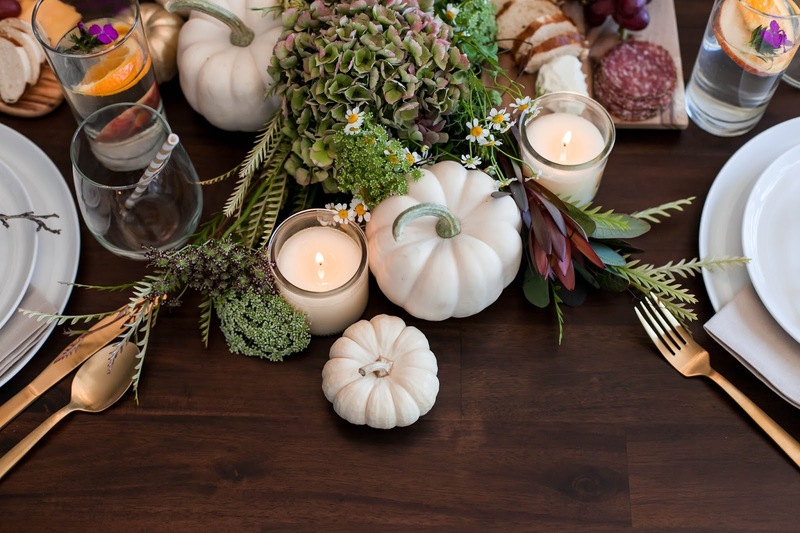 One of our favorites and has been burning all day is the Homemade Pumpkin Pie and we are in love, it's one of the first things we do when we wake up, light the candles. It's like feeling cozy even when you have a to-do list that keeps you busy. I spray painted leaves I found outside and sprayed them gold and wrote their names on with a white paint pen. 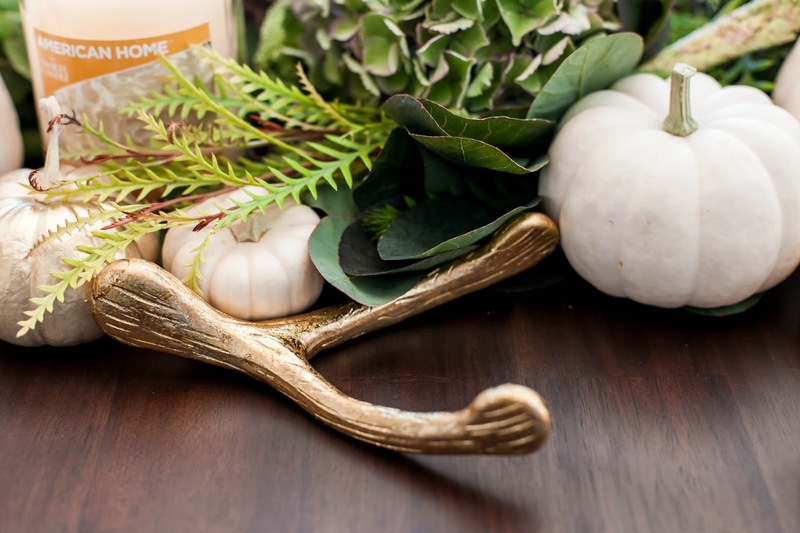 Taped off the stems of a few white small pumpkins and sprayed gold paint and let dry a few days before the party. 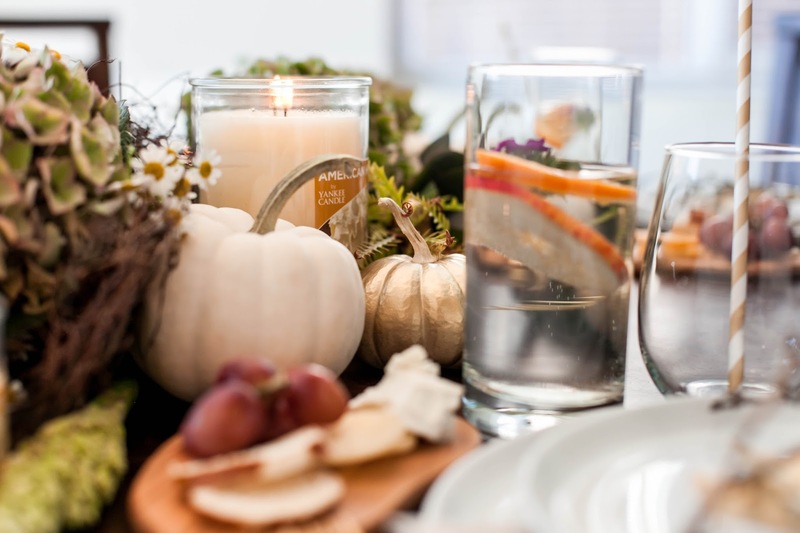 And that’s why I always make sure to prepare the dishes in advance, so all I have to do are a few little last-minute arrangements, lighting our favorite American Home™ by Yankee Candle® and pouring drinks. 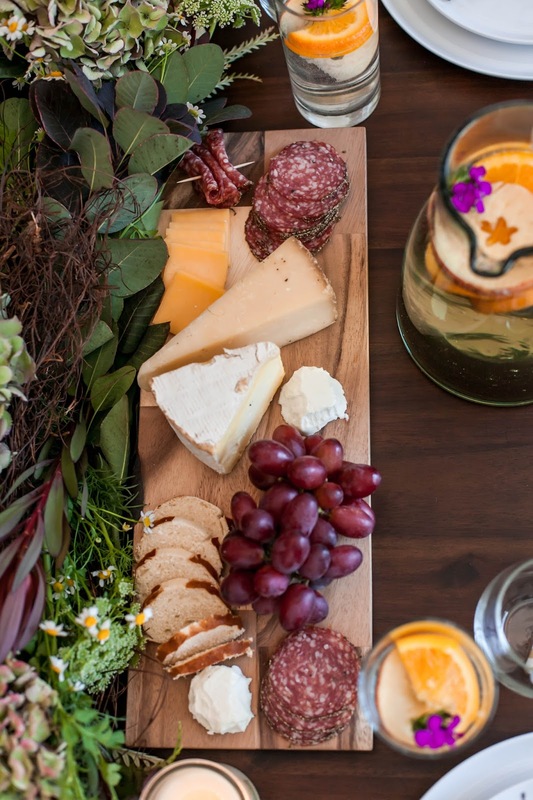 Preparing cheese trays is fun, delicious and easy. I prepared these trays the night before and kept them cool overnight. My new favorite to serve is this pretzel bread I found at Trader Joe's, perfect with peppered salami and cheese! If people aren’t rolling out our door at the end of the night, the meal wasn’t a success. 3 || Final Touches include flowers, lighting candles, hiding anything in drawers and pushing play on your favorite playlist. Cut your flowers ahead of time to create the perfect centerpiece. Keep them in water overnight and they will last the entire party. 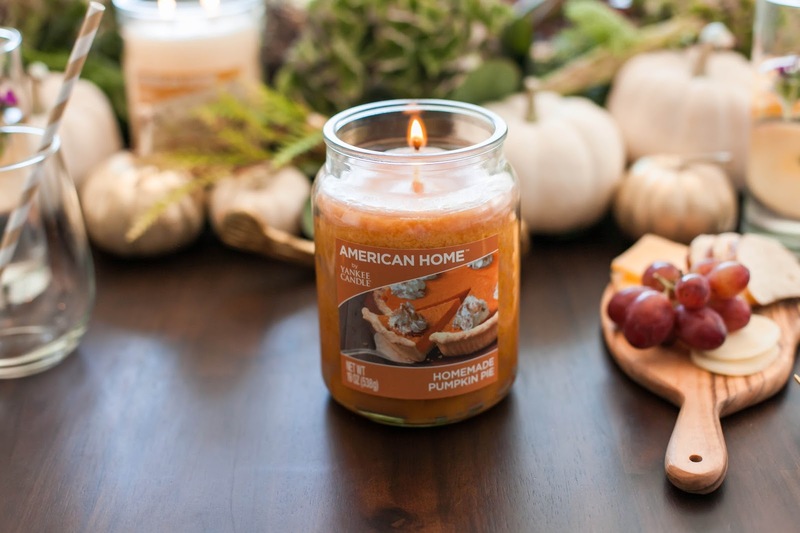 The Spicy Cinnamon American Home™ by Yankee Candle® brings back memories of the holidays, Christmas morning to be exact. I love how a fragrance can bring you back to unwrapping presents with your little babes. 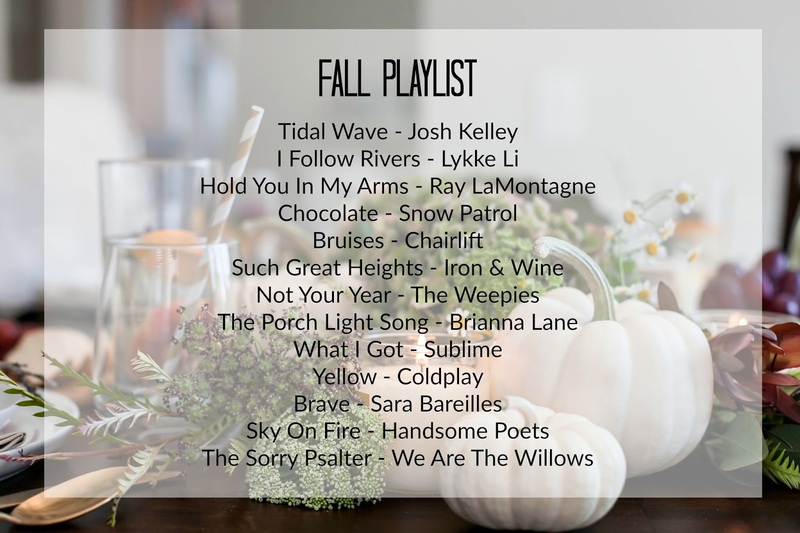 Create a playlist! If you really want to set the scene, music is key. Softly playing in the background for moments where silence catches you off guard. Which really never happens with great company and even better food. We are always listening to music, it's another way to create those memories that will last a lifetime. 4 || Smile and Relax! 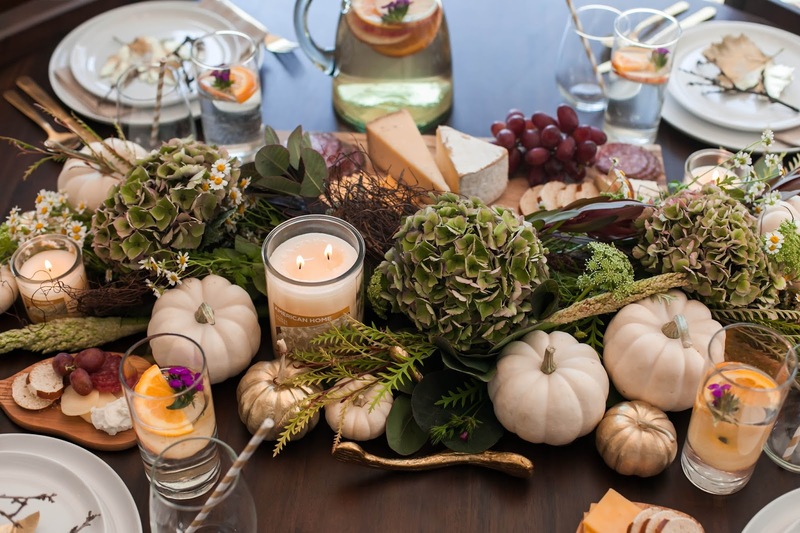 Yes, having people over and feeding them can be stressful, especially when you run into any last-minute hiccups. 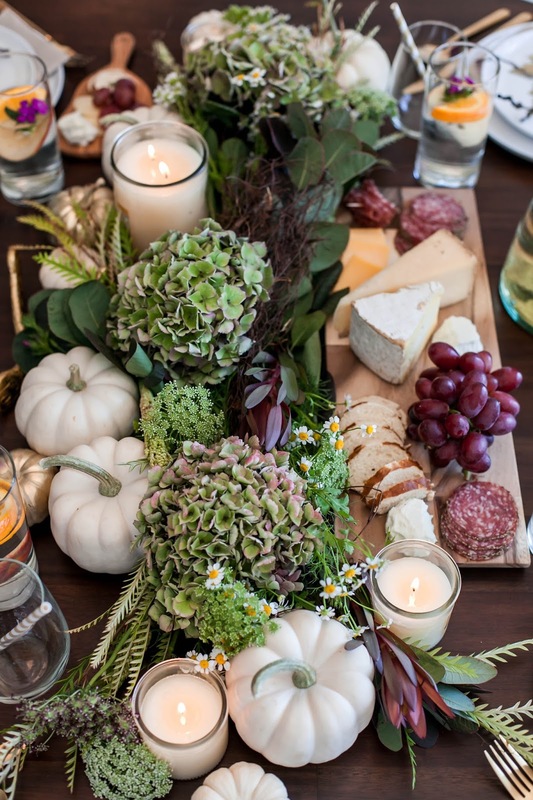 If you seem stressed, your guests get a message that this is a burden. When you invite people over, your job is to feed them and make them happy and take care of them for the night. So that means even if you’re totally stressed out and the chicken is burnt, you welcome them at the door with a smile on your face and make sure they get a drink. Better yet, avoid the stress in the first place. Make something you’ve already made before, so you don’t get too caught up in a recipe. Even if you're totally stressed out and the chicken is burnt, you welcome [guests] at the door with a smile on your face and give them a beverage. 5 || Cheers! Once everyone is seated and served, kick things off on a high note with a toast. 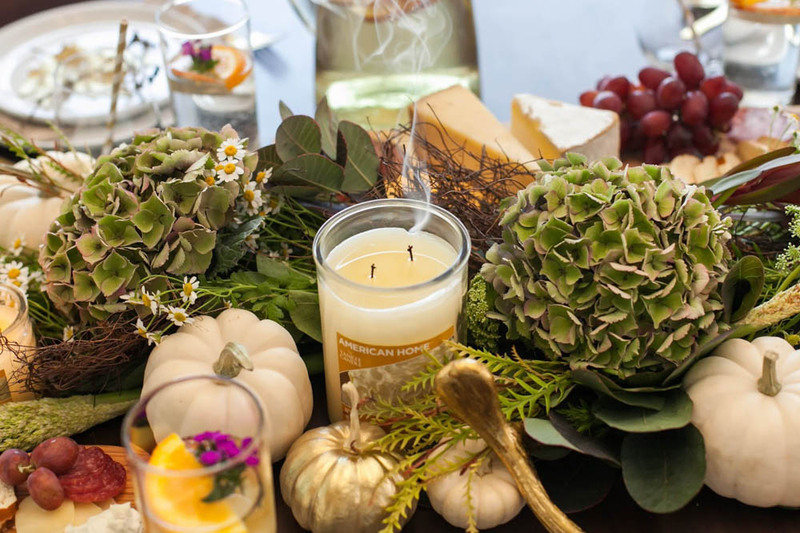 All that matters is taking that moment to mark the meal, just toast to whatever you’re grateful for, like fun friends and good times. And remember that part of taking care of your guests for the night means leading the way, right until the evening is over. So don't clear any plates until you are ready to break up the party. 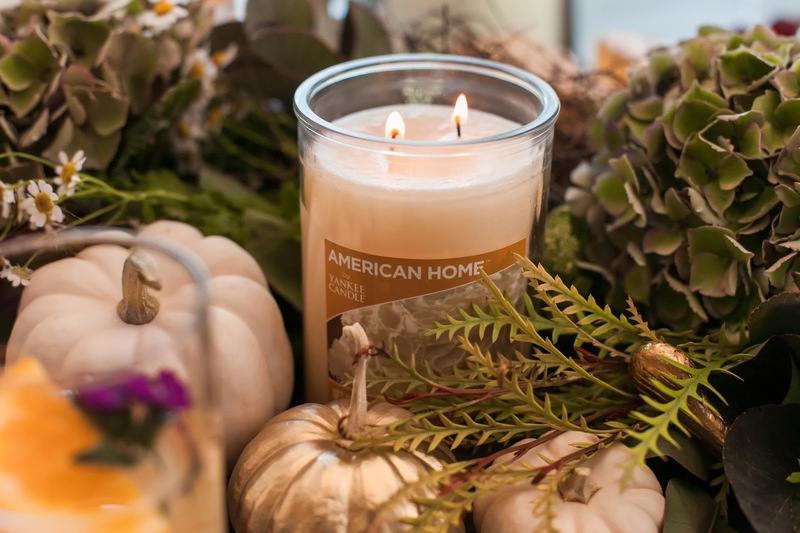 Your home deserves the finest seasonal fragrances and Walmart offers you the convenience of shopping this beloved quality brand while preparing for all of your other holiday gifting and festivity needs. 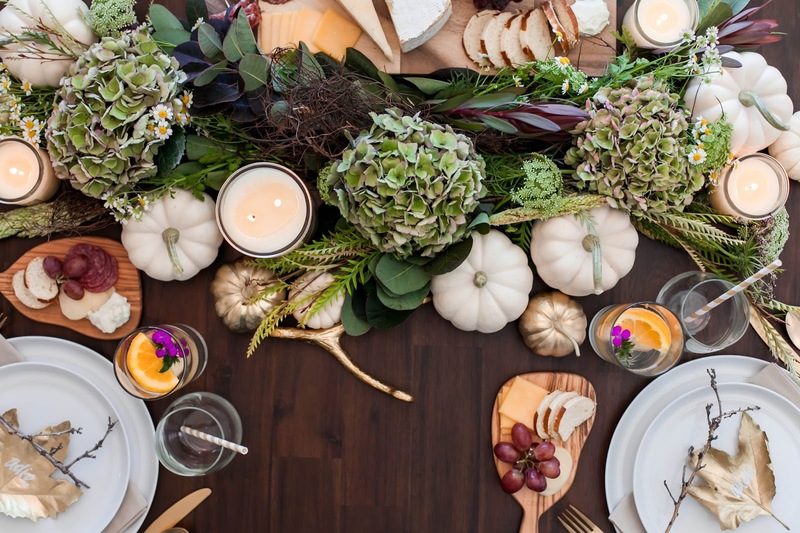 You can literally serve a loaf of bread, a bottle of whatever, and if you are genuinely happy and grateful for the people at your table, you will have a great dinner party. 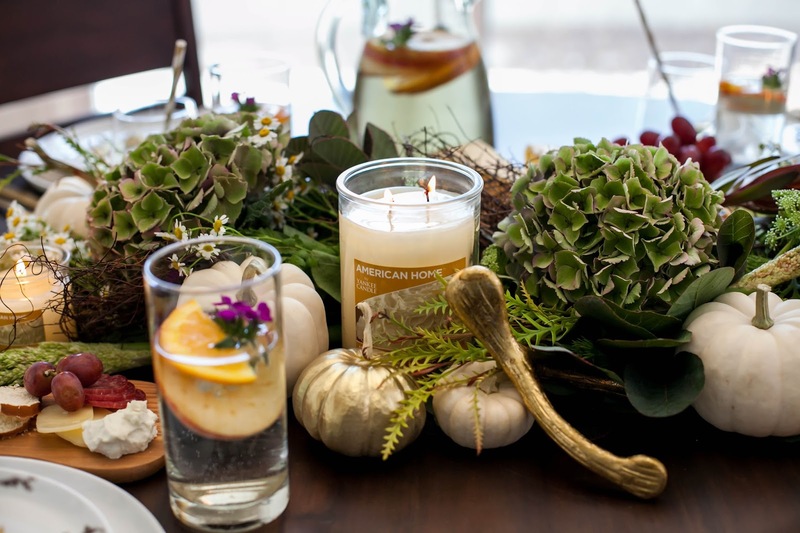 A few tips and tricks with American Home™ by Yankee Candle® 1. Always burn your candle on a heat resistant surface, keep it out of drafts and NEVER leave it unattended while lit. 2. Make sure the candle wicks are cut 1/8 of an inch to ensure the flame isn’t too large 3. 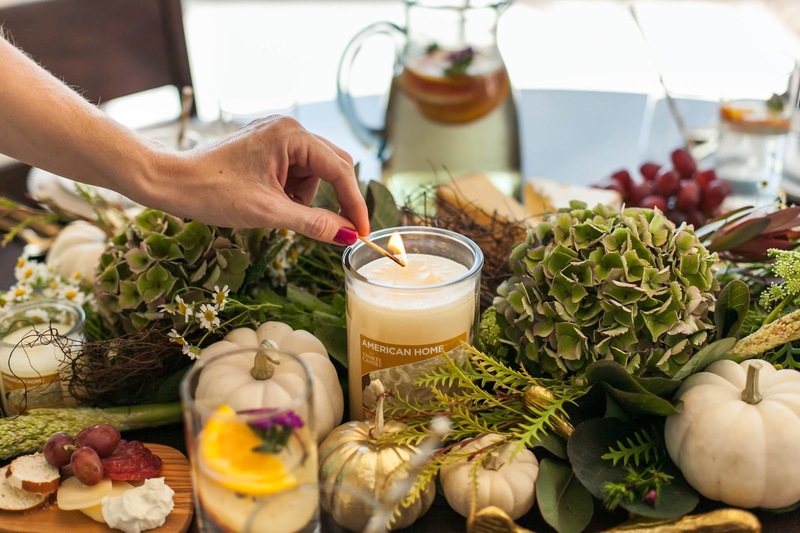 Each time you burn your candle, allow the entire top layer to become a fragrant pool of liquid wax and you’ll get the biggest, boldest fragrance possible.